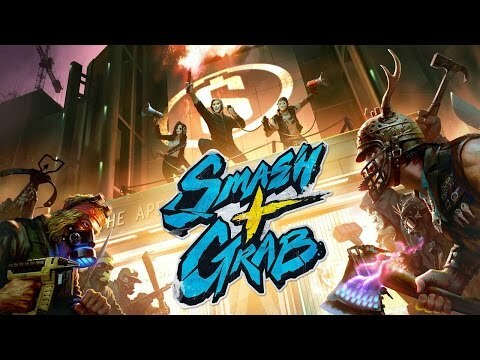 SMASH+GRAB is an underground competition where gangs of the future battle it out for loot, power, and infamy inside a corporate urban dystopia. Assemble your crew and team up with other players to fight, loot, and craft your weaponry to come out on top. Counter-Strike Global Offensive is a best game for all the time! Can anyone give me a smash+grab key?